Some great values to be found on our favourite Chinese sites, but am finding that watches with water resistance above 50m are few and far between, even when the watch is a diver style and almost never when it's an homage to a field style or explorer style. Show me your Ali/GB/dh/eBay/whatever deals with 100m or more. 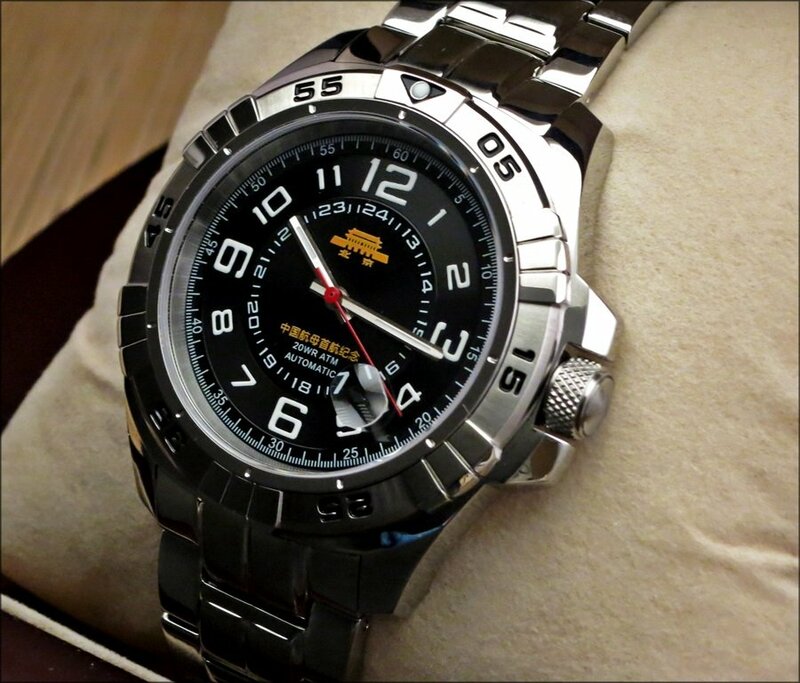 We're all here to look at cool watches, so pics are a plus and bonus points if you also provide a link. Aaàaaaaaaand Go! There is also one original design parnis with 200M for around 80-85 Euros. With the ongoing sale due to Ali's birthday with the right combination of coupons you can get it for something more than 70 Euros. It is worth every cent and even more. I haven't got that yet cause I like mat metal bracelets, while this is also shiny. It's also wide at 23mm to find a good replacement easily. For the divers watches in general it's a shame if they are 30m, I mean ok you might not want to drive with them but they ought to be ok for casual swimming. 50M for brands with good quality control is ok for leisure summer swims, but for Chinese it's a bet that you might (or not) lose. For dress watches, most Swiss also are only 30M, but anyhow you would never swim with a leather strap. The obvious suspects are the Sea-Gull Ocean Star and the Beijing Watch Factory "Liaoning" (no longer in production), both with 20 ATM/200M ratings. 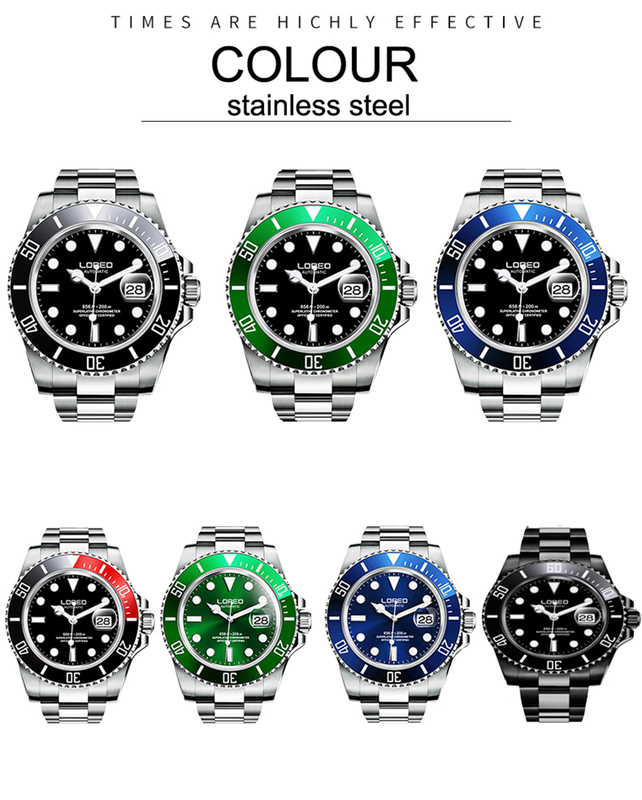 good-stuffs.com also sells an unbranded, 100M diver for $115. On the AliExpress side, there are numerous brands selling 100m to 300m dive watches with Sea-Gull or Japanese automatic movements. San Martin, LJM, Sharkey, and Merkur are popular, and have strong lume, and sapphire to boot. Most of these brands homage vintage or current Seiko dive watches. Loreo also sells a Submariner homage with a 200m WR rating. 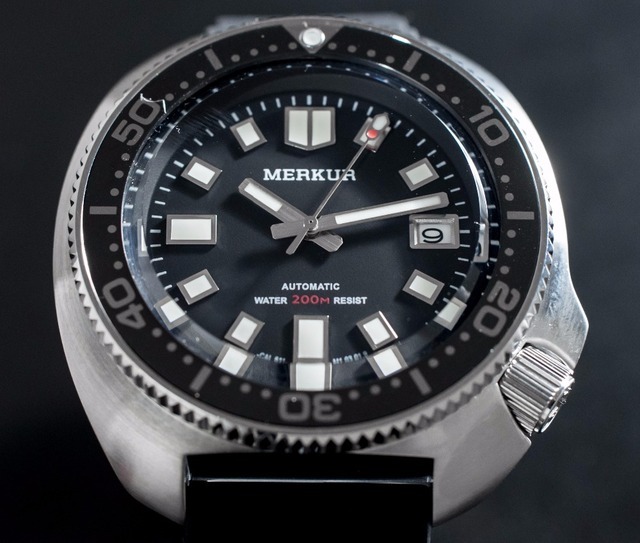 Yelang sells 100m - 200m tritium divers with Seiko or ETA movements. Really, there are a bunch of mechanical divers, as well as some quartz and digital divers, and 100m WR non divers. Last edited by HoustonReal; 2 Weeks Ago at 00:11.
mougino, hanshananigan, stevarad and 1 others like this. These are all GREAT suggestions. I've heard of the Merkur and San Martin. Any other 100m+ examples of field style watches, explorer style watches or other similar sports watch styles? 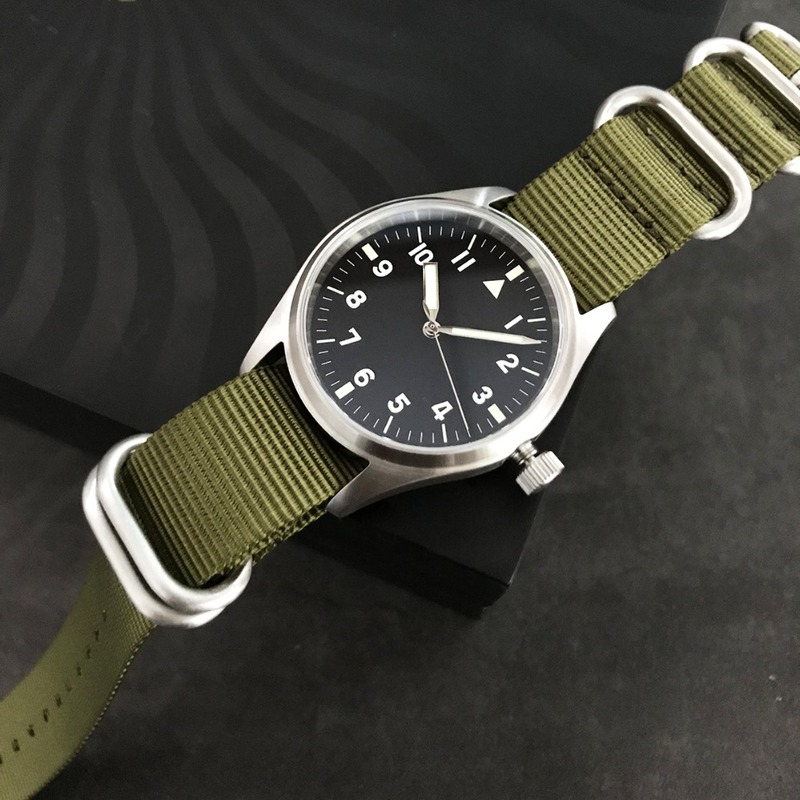 San Martin makes a 39mm, sterile Flieger/field watch, with 200m WR. mougino, soulsocket7 and Kerrys like this. Really like that San Martin. Do we know if it comes with a bracelet option? Four different dial variants, but all on OD Green NATOs. Most aftermarket 20mm bracelets should fit. What's the point of ultra-high water resistance in watches?